The MDB series is an internally bussed, water-proof and dust-proof power distribution module developed for high current loads, and harsh conditions, and is well-suited for near-the-battery applications. 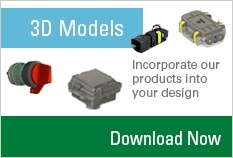 It can be configured with 2 or 3 MIDI® fuses and mounted in exposed locations to fit your design. 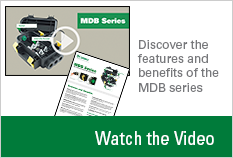 The MDB series fuseholder includes the cover seal and M5 thread bolts for a fuse installation. 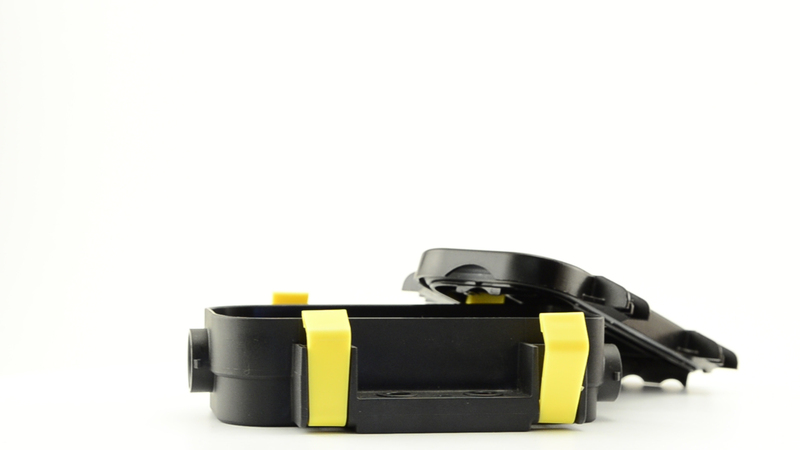 Cable seals (grommets) and fuses are sold separately.